Flooding is one of the most damaging natural hazards, and its negative impacts have markedly increased in many regions of the world in recent decades. In the period 1980-2014, floods generated economic losses exceeding USD $1 trillion and caused more than 226,000 casualties. The increasing trend of global flood losses has mainly been attributed to the increasing exposure of people and assets due to rising populations in flood-prone areas. 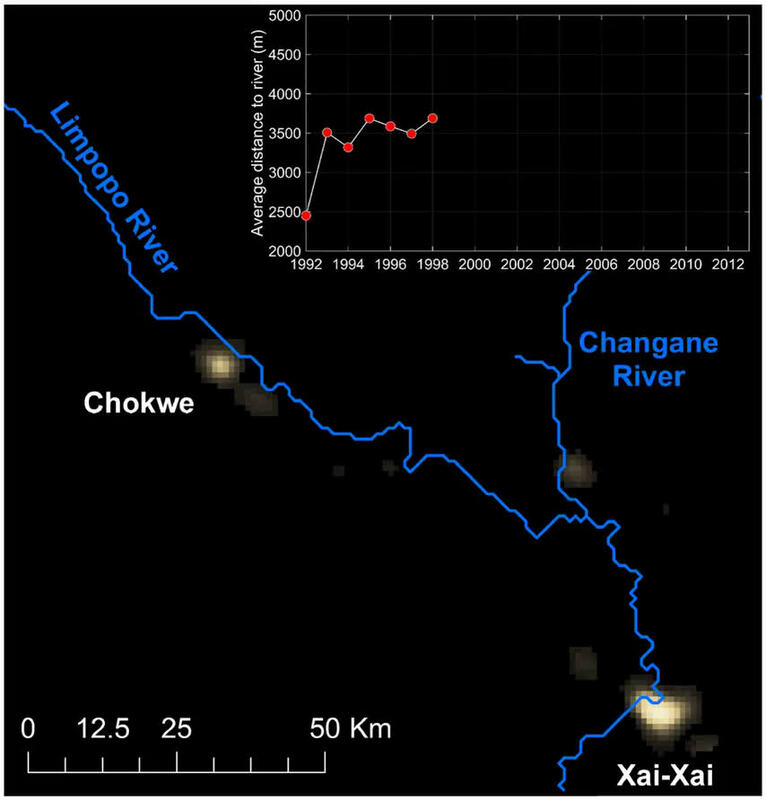 To understand (spatiotemporal) changes in flood risk, researchers must determine the ways in which humans adapt and respond to flood events. For example, societies can cope with floods by reinforcing structural flood protection, implementing early warning systems and building codes, or by moving away from flood-prone areas. The study reveals interesting aspects of human adaptation to flood risk, and offers key insights for comparing different risk reduction strategies. 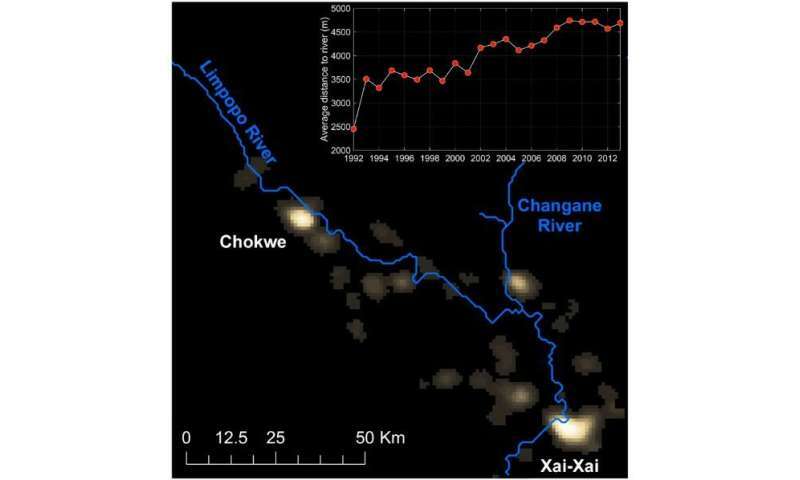 The analysis indicates that flood occurrences can trigger decreasing human proximity to rivers, but mainly if societies do not strongly rely on structural protective measures. In addition, this study provides a framework that can be used to further investigate human response to floods, which is relevant as the urbanisation of floodplains continues and puts more people and economic assets at risk.